Today, the sublime has again become the focus of sustained reconsideration, but now for its epistemological and ontological or presentational aspects. As an unmasterable excess of beauty, the sublime marks the limits of representational thinking. 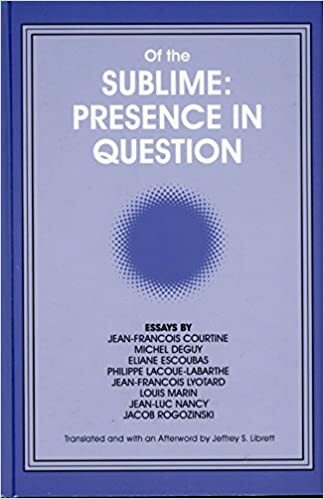 These essays will be indispensable reading for anyone whose work is concerned with the sublime or, more generally, with the limits of representation, including philosophers, literary scholars and art historians."